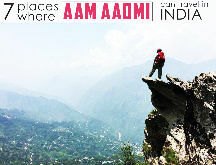 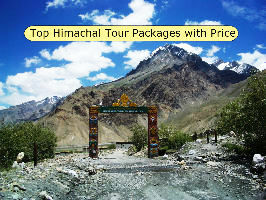 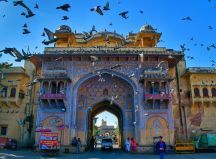 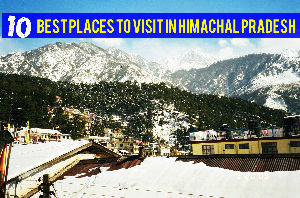 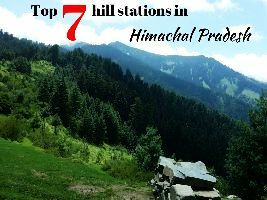 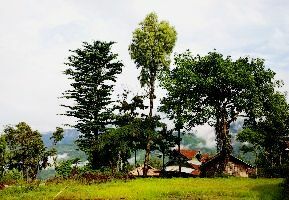 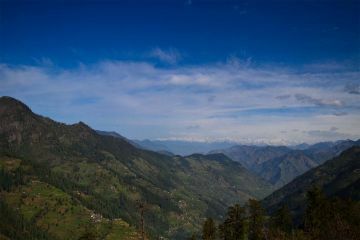 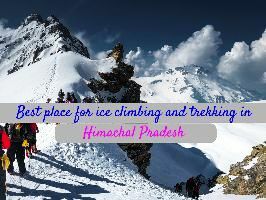 Himachal is the place to be! 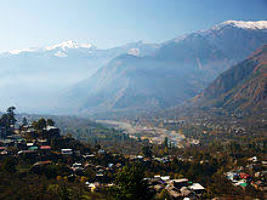 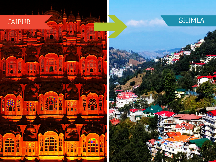 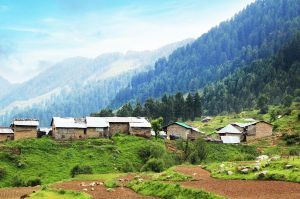 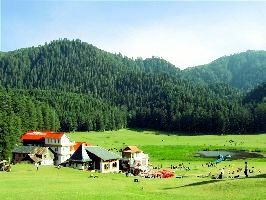 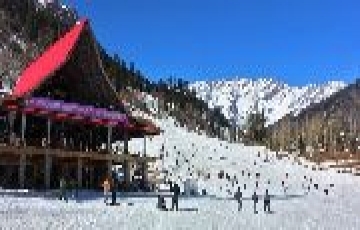 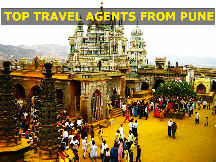 Shoja happens to be just a stones throw from the Kullu district and can be joined together with your Kullu trip. 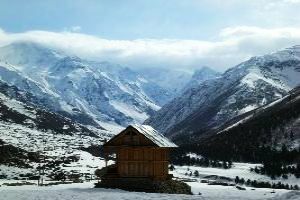 Although Shoja does seem to have cheaper and relatively isolated places to stay.